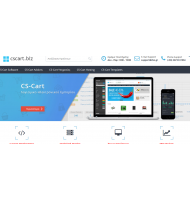 The Google Conversion Tracking add-on integrates Google Tag Manager into your website. 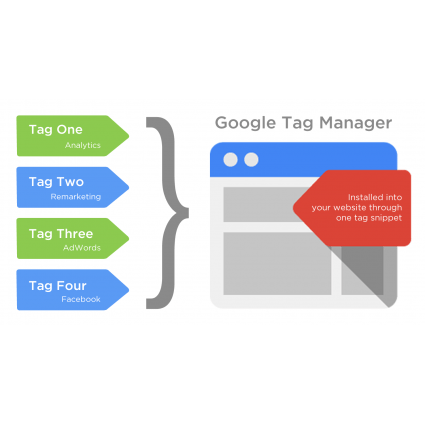 After you have created a Google Tag Manager account and a container for your store on Google, you can install the Google Tag Manager add-on that will allow you to manage tags and code snippets on your store. 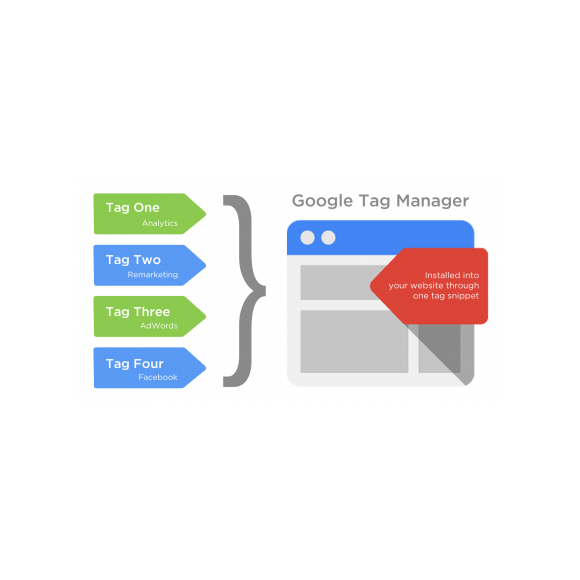 You dont need naymore to edit your website code, you can now easily add and update Google tags or any custom tags directly from the Google Tag Manager interface. Now you can track real-time events, like adding product to cart, adding product to wish list or comparison list, in your Google Analytics account. You only need the ID in your Google Tag Manager profile. 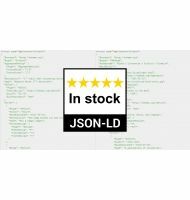 No need to hire a programmer everytime you need to change the code. 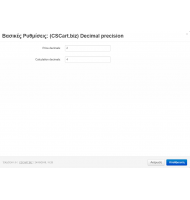 Using the Data Layer Event code. You only need to set up events in your Google Tag Manager account.